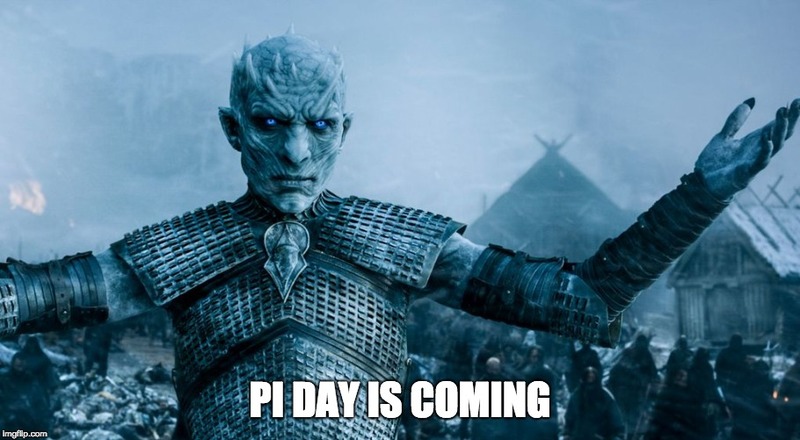 Pi guy | Pi day is coming! Are you ready? Pi day is coming! Are you ready? It is with great excitement that I share 2019’s Pi Day song…”Pi Hopes” is a parody of the Panic at the Disco song “High Hopes” which is what I have for this song. I hope you enjoy it. While you are here check out the other songs below. This entry was posted in Uncategorized on March 13, 2019 by Jon Jacques. Welcome to pi-guy.org. This site is dedicated to the best math holiday of all time PI Day. March 14 is pi day. I have celebrated pi day with my high school classes for several years. It started for me in 2007. As a class we rewrote the words to stand by me(by Ben E King) to fit with a theme around pi. Since then I have written other songs and do not plan on stopping. Below are the songs I have recorded…check back often for updates and to hear this year’s song. I hope to have a video for each of these songs in the near future. This entry was posted in Uncategorized on January 31, 2019 by Jon Jacques. My first collaboration with the BHS Chorus. Thankfully for our listening pleasure, they are better singers than I am. One of my favorites. This one is all about a student who has to memorize the digits of pi. How will they do it. Its full of fright! This pi song will send those with math phobia screaming. Here is 2015’s song and video…...Pi-Rational Rhapsody!!!! Pi in formulas, sine cosine graphing functions, mentions of circles and pi all over the place. How many digits does pre Algebra have set aside for me???? Here is my song from 2013. It is to the tune on Eye of the Tiger by survivor. I hope you enjoy it and share it with everyone you know!!! PI DAY is almost here.